Below you will find summer assignments for each grade level. These assignments will be used as a grade once your child returns to school. This process is important for the continued educational growth of your child! 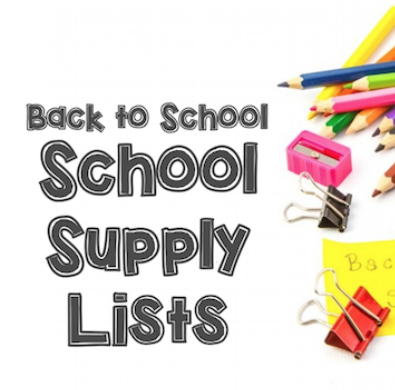 Be sure you look at the school supply list page to get an updated list for what your child needs for the upcoming 2018-2019 school year!